A loan of $ 4000 per person, which can be used for optional excursions. 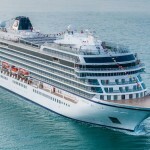 a loan of $ 2000 per person for spa services, shopping in on-board stores and premium drinks. 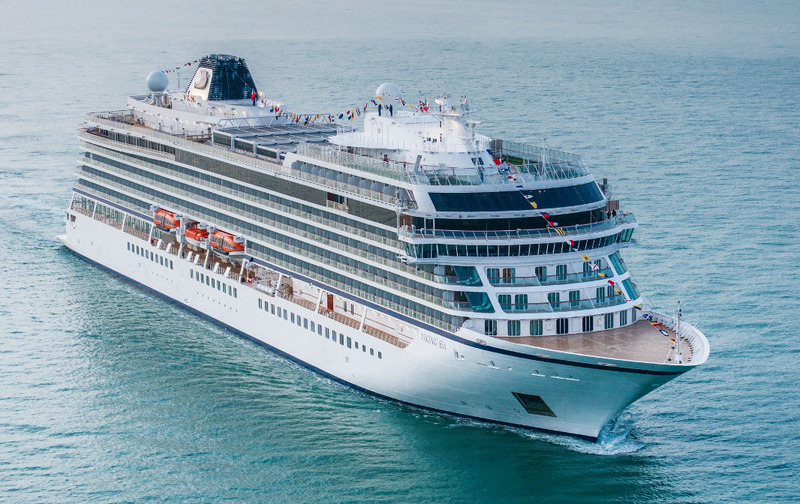 Also, guests can choose between two segments of the world tour – a 127-day voyage from London to Los Angeles, which visits 33 countries and 61 ports, or a 119-day trip from Los Angeles to London, covering 29 countries and 55 ports.